Graham’s motorsport background includes rally navigation, and managing a karting team. 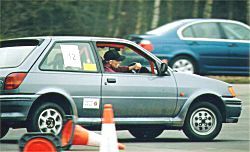 As an FDMC member, he initially competed in a Mini, taking a class win in the ACSMC 2003 PCT Championship, and the Novice award in the 2002 Southern Tarmac Autotest Championship. 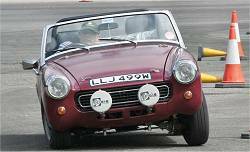 The Mini was replaced by an XR2i, and then by a 1500 Midget. 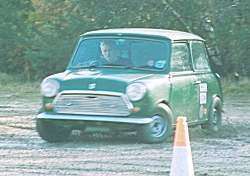 As well as becoming involved in event organisation, Graham has initially used the Midget in Trials, and now in tarmac events, as seen here at the Summer Solo. 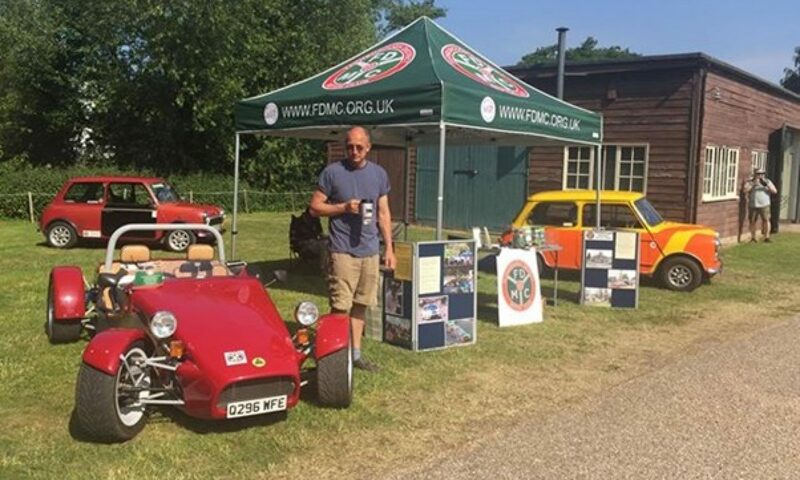 Nowadays, Graham is the FDMC go-to guy for 12 Car and Road Rallies. Graham can be contacted on 01252 659044 (evenings) or email gskeggs49@gmail.com.